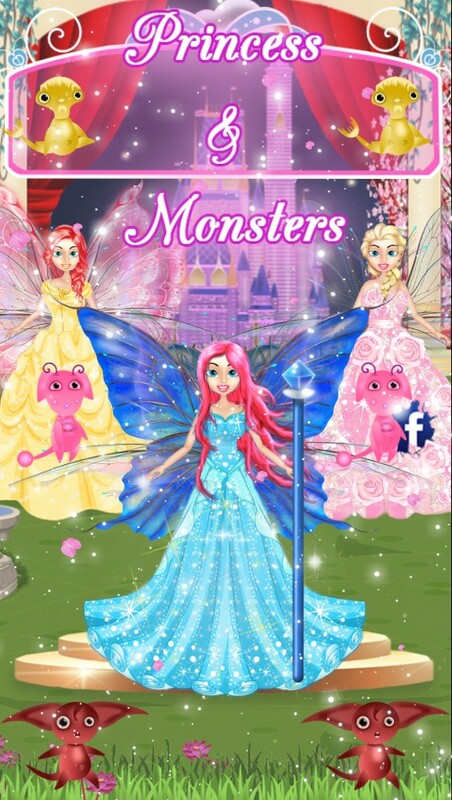 Monster Princess Fairy Star is a free game for girls, not only girls but also for you women. 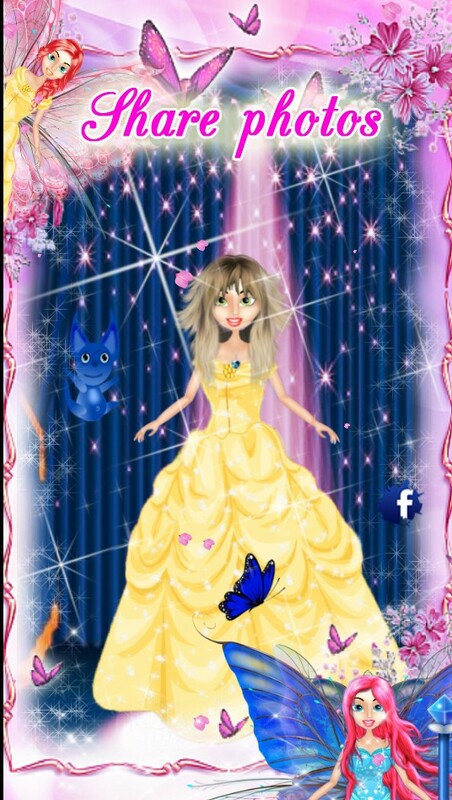 It is a free game where you'll be your princess here. 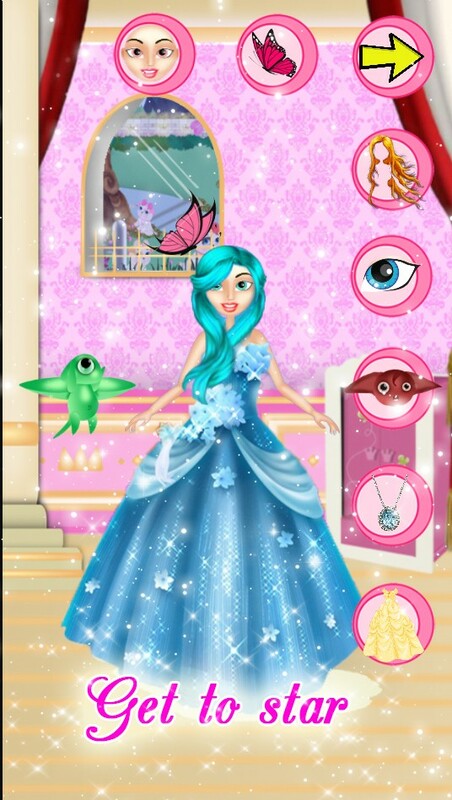 You'll have to dress up your princess and prepare for the fashion show hall salon. You have to look nice for your prince. You can enjoy a large salon with a variety of accessories. From different and varied, eyes hairs according to your tastes, earrings, crowns, shoes, pets and even a variety of dresses. Now you'll ladybug monsters to play with them or to accompany your girl. 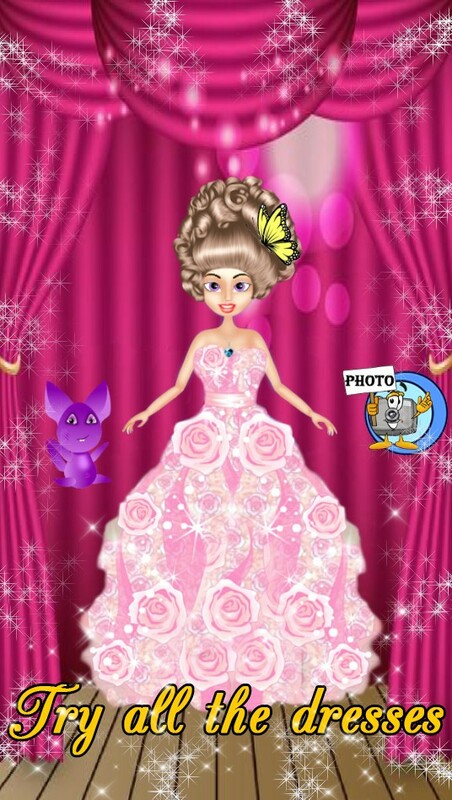 Put the dress up that you like and when you're ready, start the great fashion show. But a surprise awaits you ... A big change is having in this type of games for girls. See if you discover! Now your princess will also have the opportunity to walk with their pets. Star re not going to be just you, so will your monsters you choose. Everything will be more fun with the ladybird monsters. That's what a princess to enhance her beauty and power find your prince? They say beauty is in the interior, but if you do not pass before the lounge and elijes appropriate supplements and your best earrings. Never to call the attention of your favorite prince. 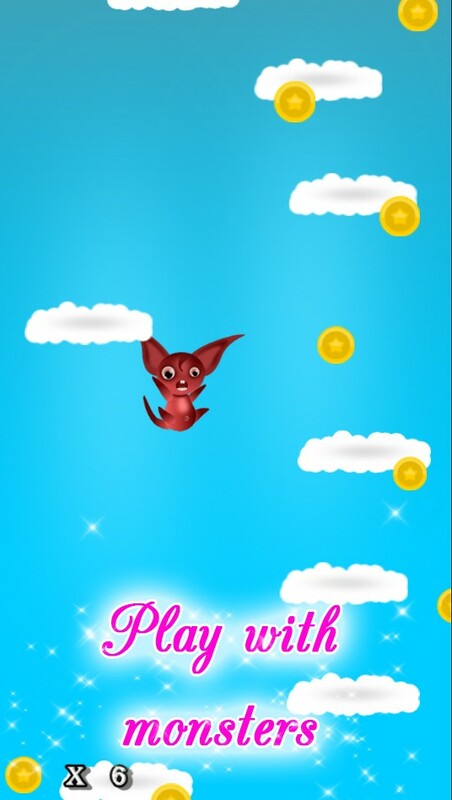 Now with your new company, pasareis big, with a double set of platforms and animated dolls which will collect all the possible coins without dying or losing their lives. Test your tastes in these games for girls. -different Hair style to choose. -different Ladybug monsters to choose from. 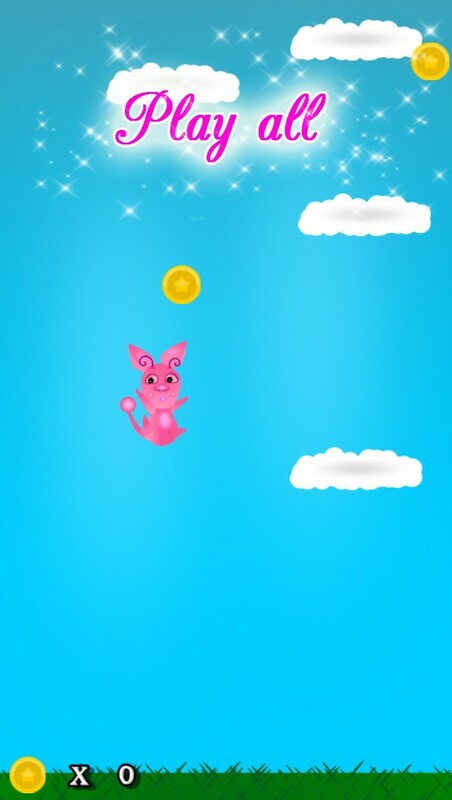 - Platform game where you can get coins and try 6 different models of bugs that are with you. -Makeup And Dress her up in the grown of your dreams. 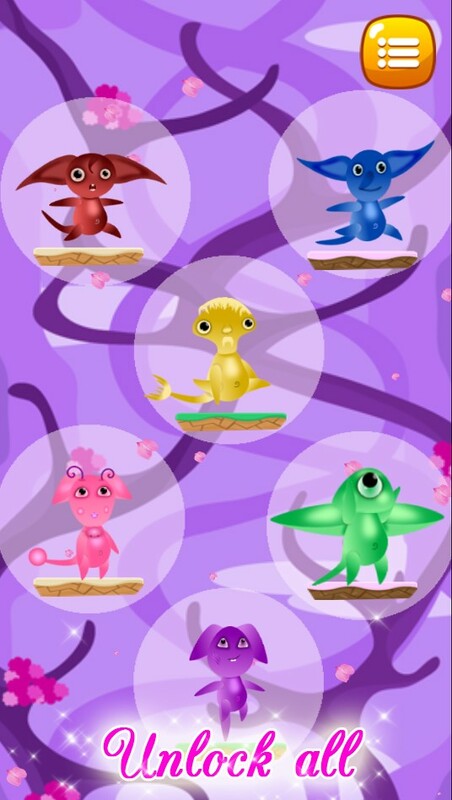 -Experiment With dozens of different eyes, hair color and much more. Come in for the photo shoot models in the classroom. -Share Your ideas on Facebook and more people can dream like you. Show your beauty to the world. You can prove you have the best princess and that accompanies you the best bug ladybug? All contents to be within the games for girls are free. No you will have to wait or pay to unlock accessories, earrings ... you want.